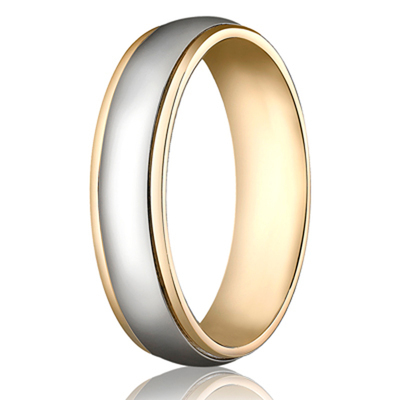 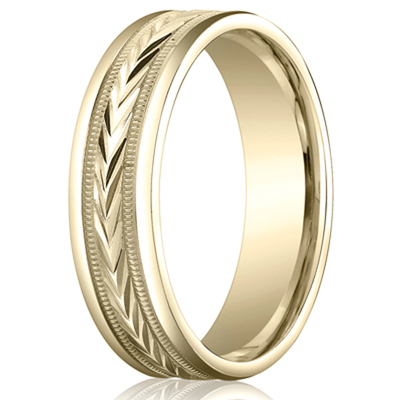 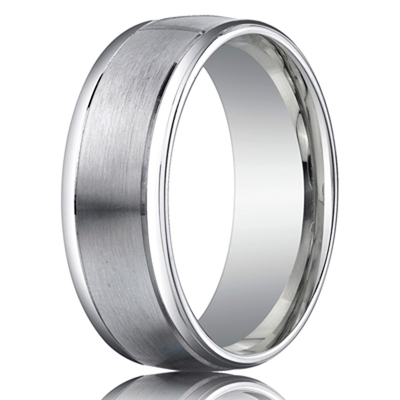 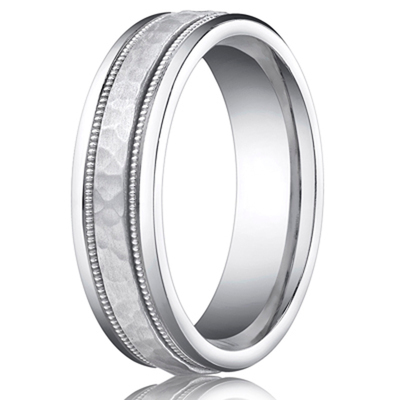 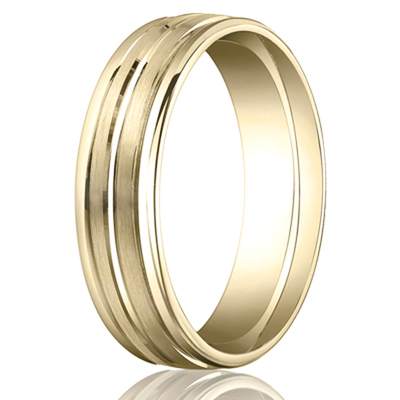 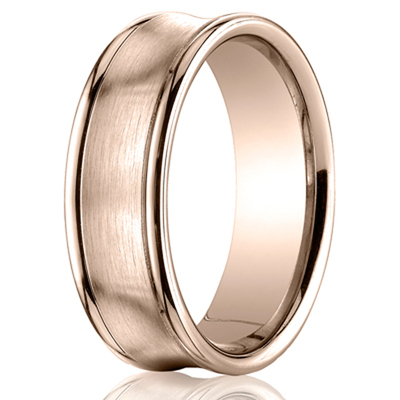 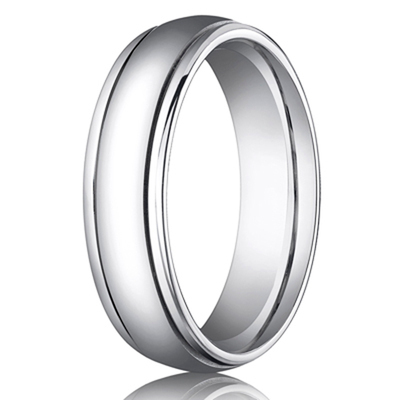 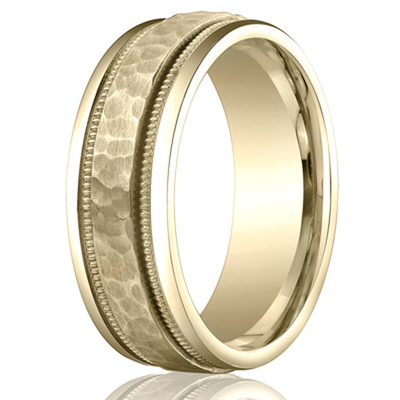 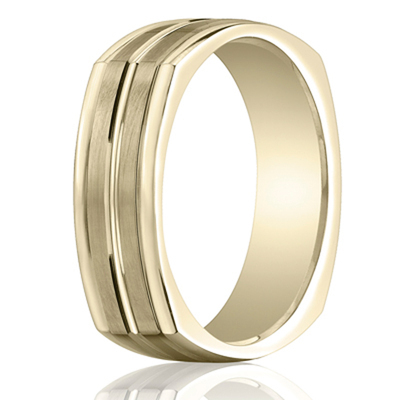 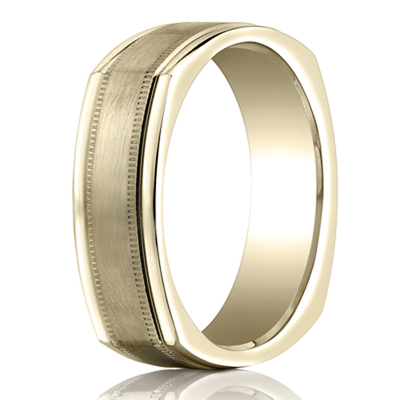 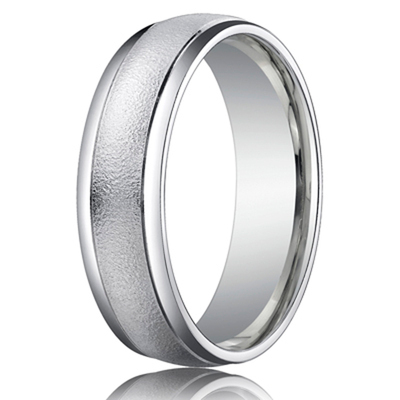 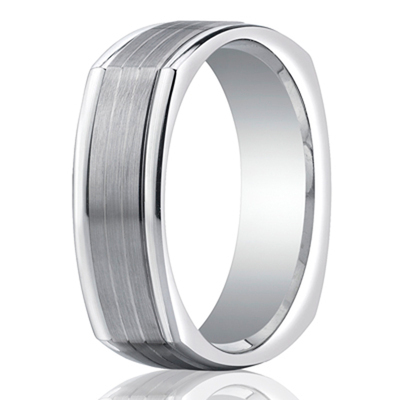 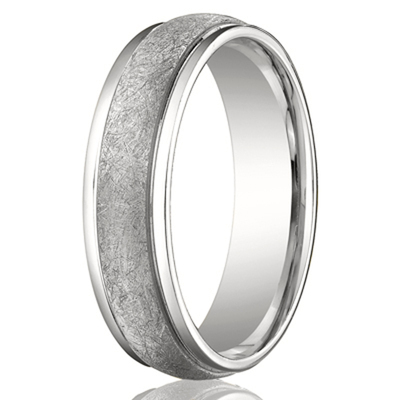 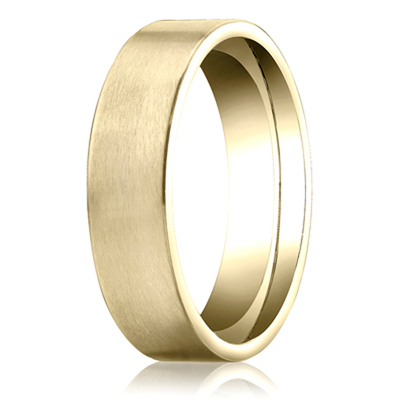 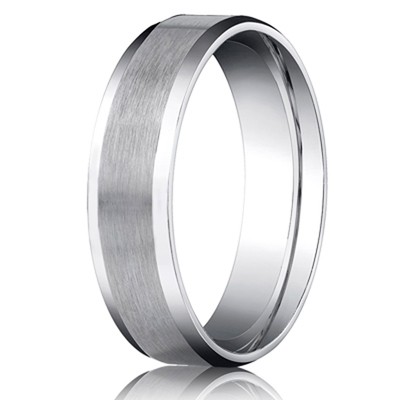 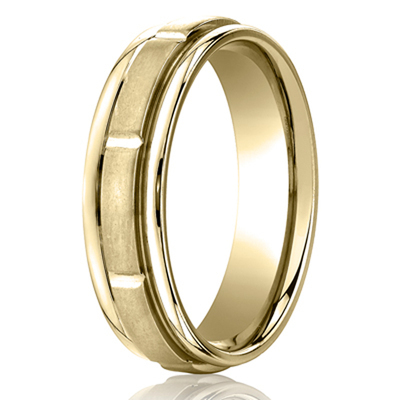 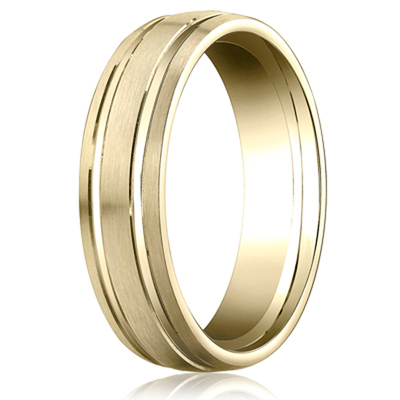 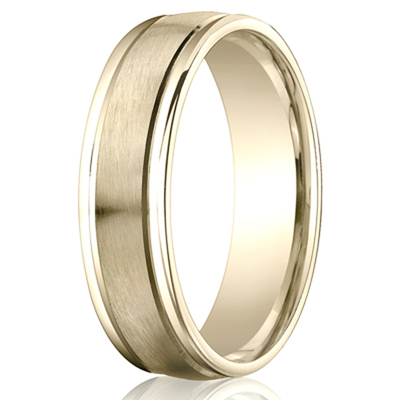 For forty years, Benchmark name has become synonymous with high quality wedding bands. 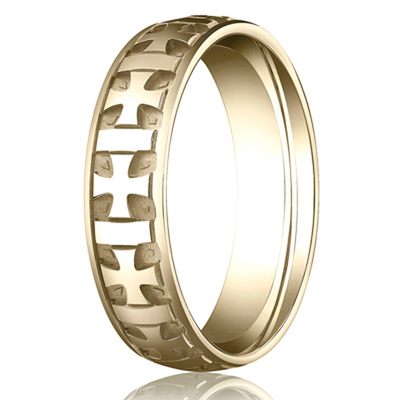 And that is no coincidence. Benchmark wedding bands are created with expert craftsmanship and a meticulous production process. 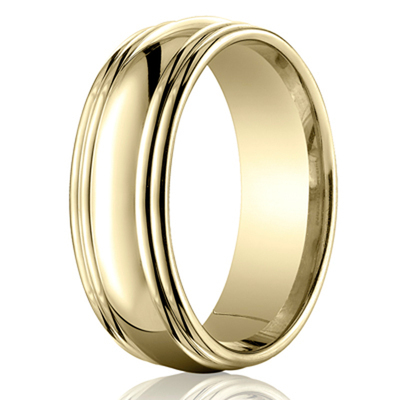 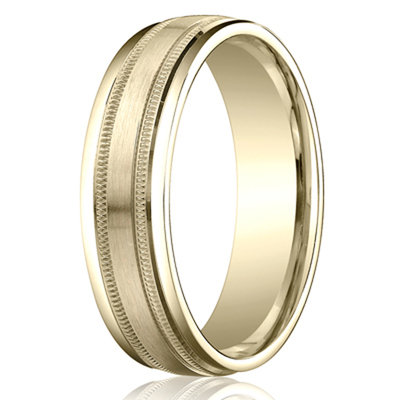 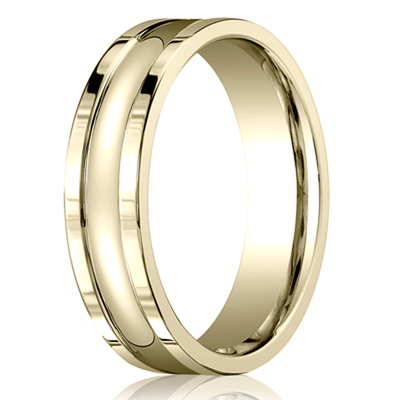 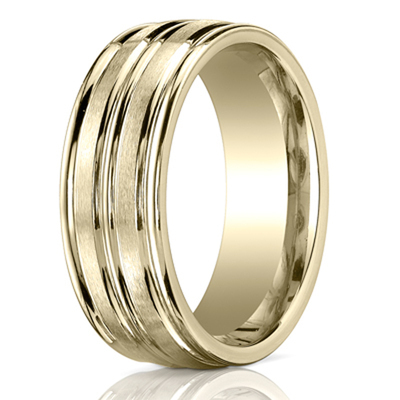 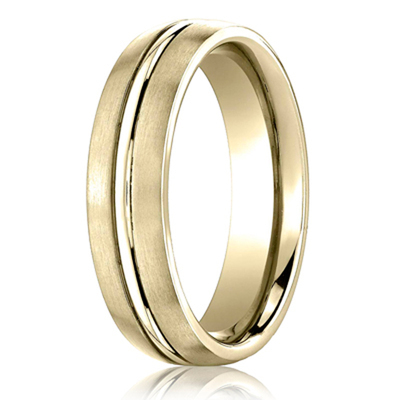 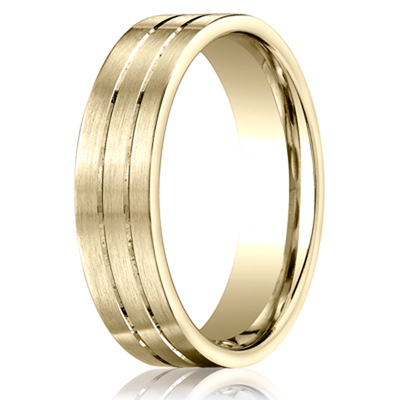 Discover the beauty and quality of Benchmark wedding rings today!